Lots of amazing fish being caught in TX recently. David G. and his brother got into some monster fish, including big alligator gar, huge smallmouth buffalo and what might have been a world record longnose gar at 61 inches and an estimated weight (based on length and girth) of 49.6 pounds. The world record, which some say is probably a hybrid longnose/alligator, is 50 pounds and change. The brothers G didn’t have a scale, so they released it to keep growing. Full report with amazing photos is here. Just as impressive, if not as toothy, is the new junior world record smallmouth buffalo caught this spring by Austin Anderson. 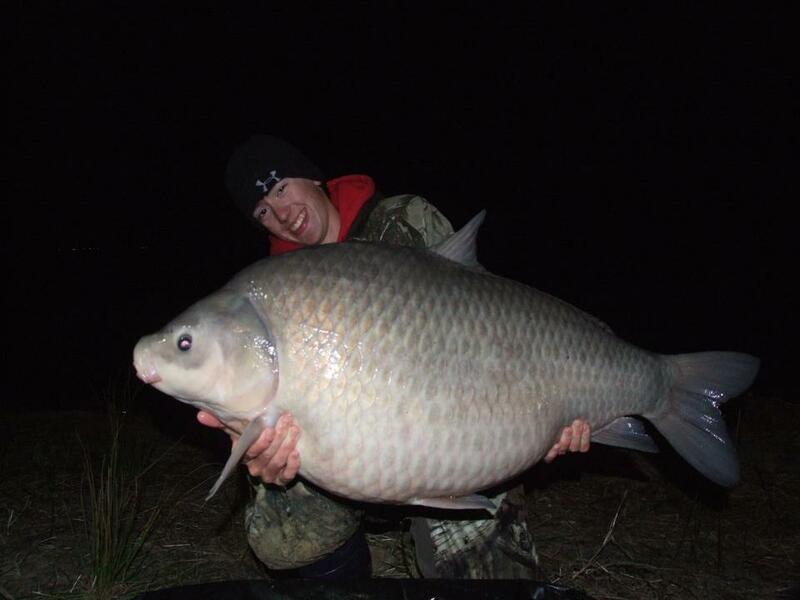 Not satisfied with regularly catching buffalo in the 30-40 pound range (as well as hefty carp and other species—see his spring 2012 synopsis here), Austin went out and got a 50 pound, 6 ounce fish from Lake Fork, TX, during the Lake Fork Carp and Buffalo Challenge in late February. For more of Austin’s incredible catches, check out his blog: Pondbass. Cool that David G’s longnose gar and Austin’s smallmouth buffalo have almost identical weights but such different ways of distributing it for maximum food-finding efficiency. I may have to visit Texas soon. Tagged buffalo, gar, monsters, texas, world records.